Seven years ago, Malaysia had lost one of the most talented and critically acclaimed film directors, Yasmin Ahmad whose television commercials and films are well-known for their meaningful values, light-hearted humour and beautiful romances that cross cross-cultural barriers. So, in memory of the late director who was born on 7 January 1958, event organiser Kelip-Kelip and local bar, Inch will be organising a special intimate screening of two of Yasmin’s popular works, “Sepet” and “Muallaf” as well as some of her renowned commercials. 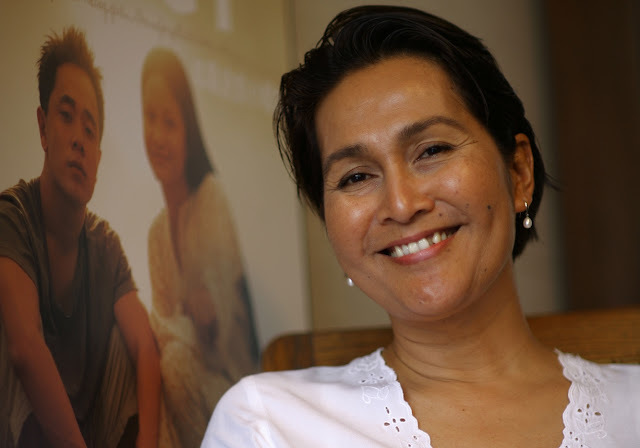 To make the screening day even more special, Yasmin’s sister Datin Orked Ahmad, actor Brian Yap, and some other close friends of Yasmin Ahmad will also be attending the event. 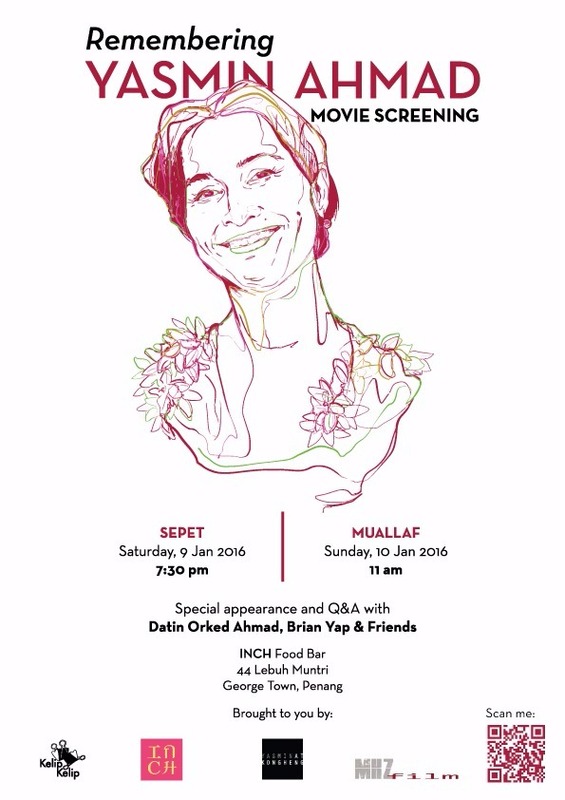 Taking place on 9 and 10 January 2016 at Inch restaurant in Penang, the FREE-entry event will also include Q&A sessions with Datin Orked and other friends of Yasmin Ahmad including autograph sessions with them.